The ASL 104 ATOM Electronic Head Array system has combined electronics within the head array for ease of access to the switch ports. 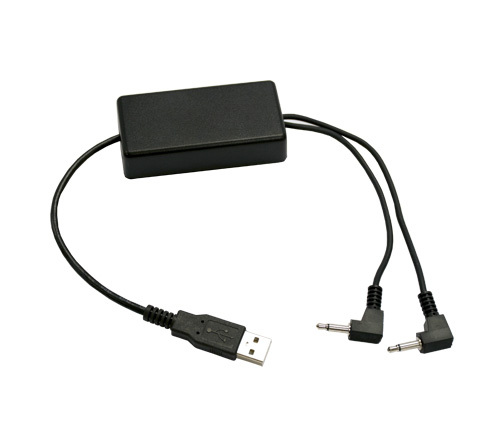 With a touch of a switch, the Atom Electronic Head Array can be used as a wireless switch interface for computer access or AAC devices. Switch settings and adjustments allow simplicity in how the Atom Electronic Head Array functions. The directional indicator helps a clinician/provider see when a client is accessing a switch. An adjustable switch timer gives the client ease of access to all the other wheelchair functions. The important on/off switch is located right on the back of the Atom Electronic Head Array. There is also a user switch feature so the client can turn the Atom on or off themselves. 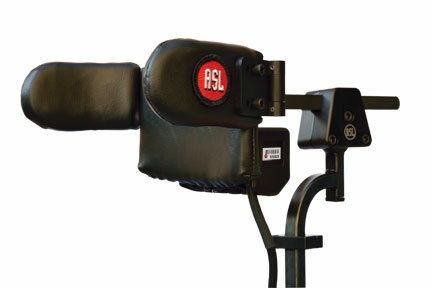 This alternative driver control system is typically used for individuals with Cerebral Palsy or with anyone that has difficulty with motor control, coordination or weakness. It has been highly successful for these individuals due to the no pressure feature of the proximity switch. 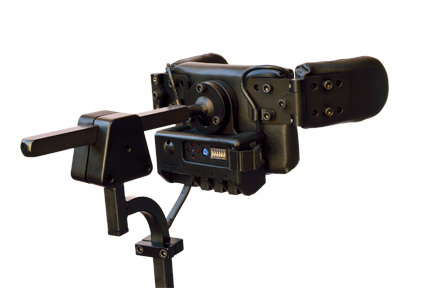 The 104 ATOM Electronic Head Array includes a magnetic protective cover with cable guides. 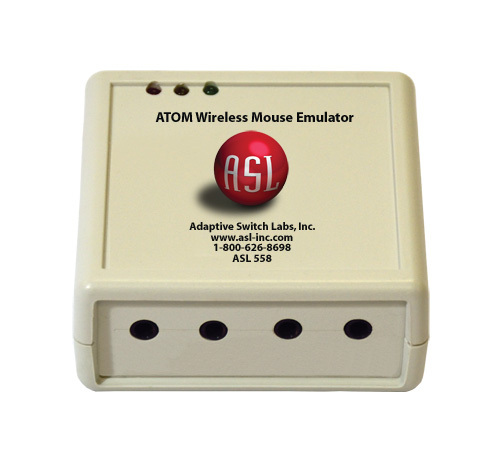 - The interface is combined within the ATOM Electronic Head Array for ease of access to the switch ports. - The connection to the digital port has a red or green indicator light so the client can see if they are in drive mode, user mode, or powered off.